The elements dedicated to welcoming areas. Three different collections for any need: minimalism, constructive clarity and clean design. Prestigious executive collections for executives space. A wide range of products and solutions for any need: minimalistic style, detail research, precious materials, elegance and originality. The collections for workstations. A wide range of products and solutions for any need: elegance and minimalism, lightweight construction, design and functionality, technology and simplicity. The collections for your meeting areas. Elegant compositional geometries draw a variety of meeting tables, so to furnish with functionality and prestige any meeting place that requires professionalism and comfort. 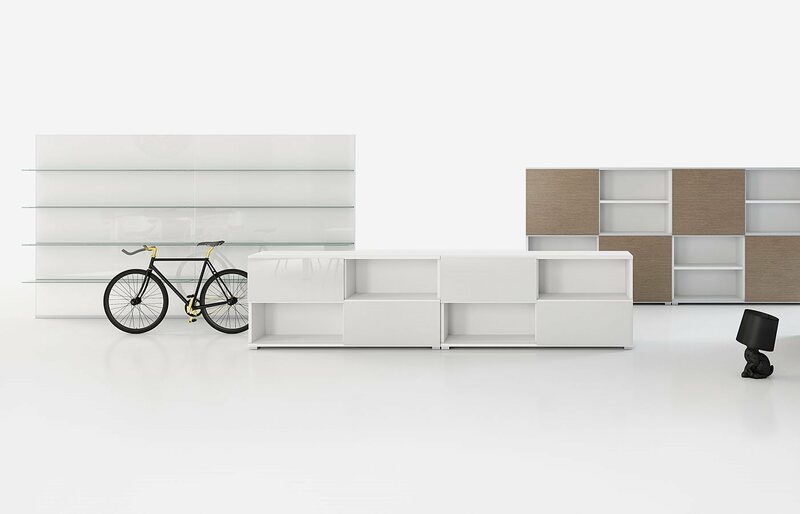 The collections for your spaces. A wide range of solutions to create functional and creative work areas and reshaping the space. all the functionality you need: storage, organization, versatility and comfort. COLIBRÌ is a concept of objects conceived and designed to work synergistically with the main actor of the office: the person. Our products are designed to improve the perception of your office, home, restaurant, bar or hotel, expressing that something extra which is somehow missing in things, but that exists in objects.